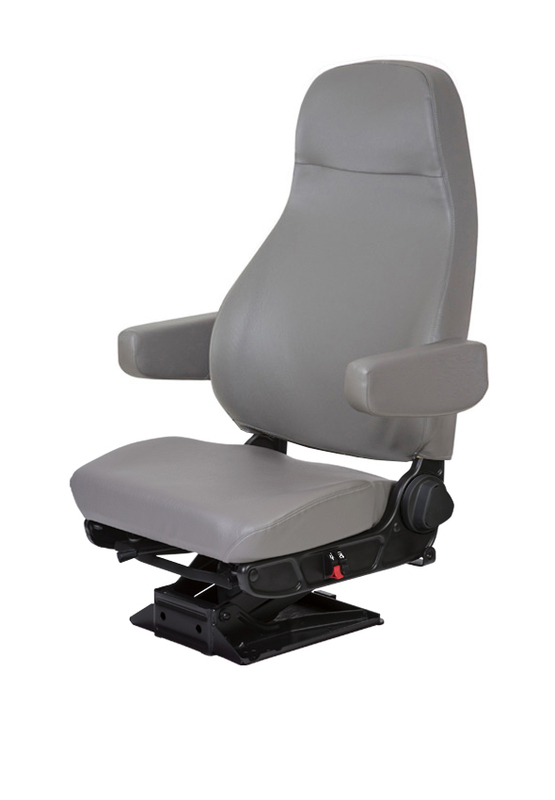 The Ensign Lo EZ-Aire series truck seat brings true comfort and durability to your medium-duty truck. 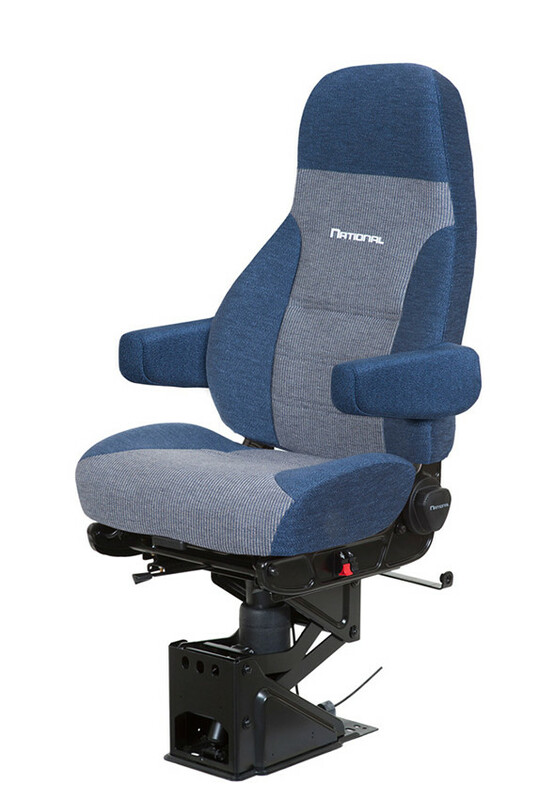 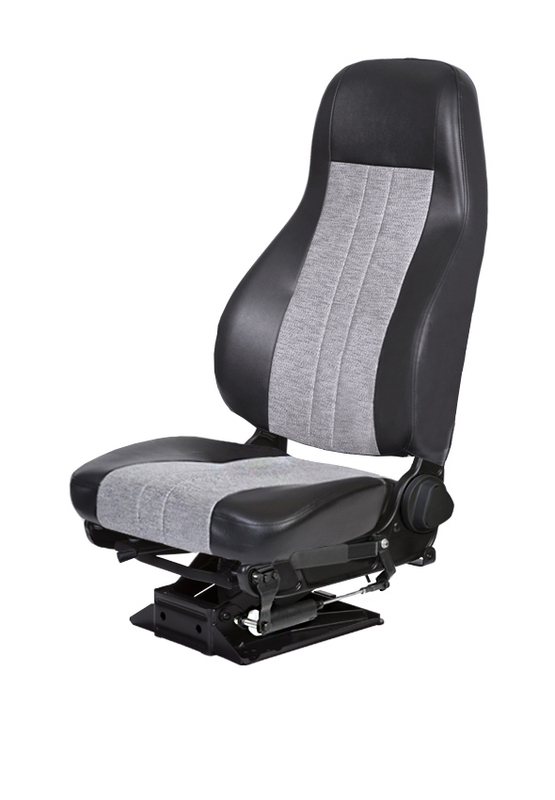 Designed for trucks that do not have an onboard air compressor such as vehicles with hydraulic brakes, the Ensign series seat features a hand-pump air lumbar support and cushion extension to enhance comfort. 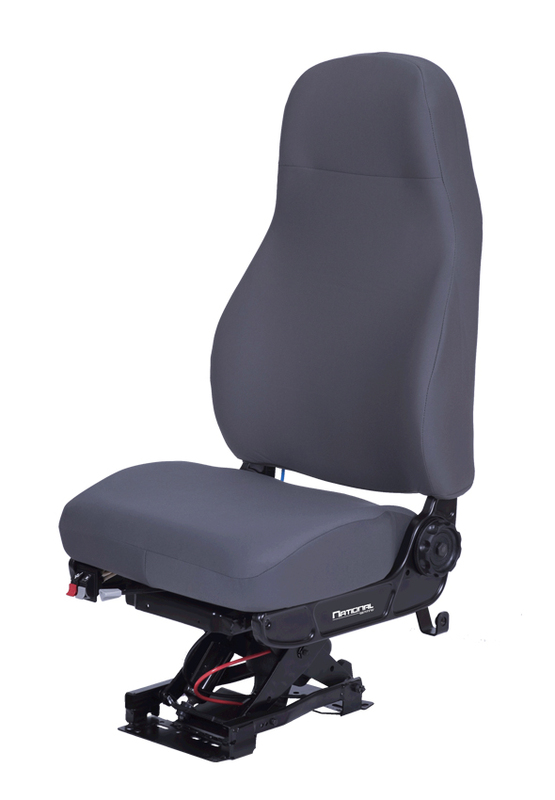 The Ensign is ideal for applications where you are in-and-out of the cab many times through the day such as pick-up and delivery routes. 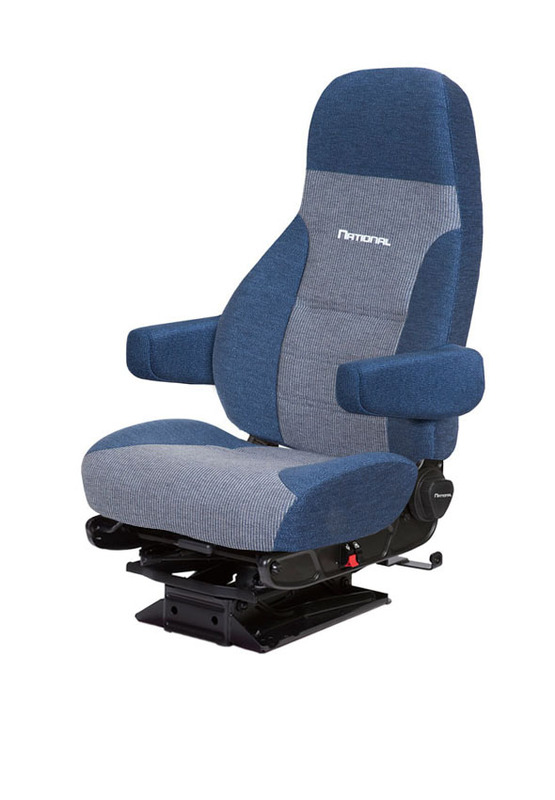 The 97 EZ-Aire suspension is pressurized by a hand-pump and features a 3” of vertical travel which is suitable for class 6-7 Medium-duty trucks.